The happiest people are those who have trained their minds to make them happy. Optimistic people believe that life will work out in their favor. Resilient people reframe challenges and decide that they will make things work well for them. You too can live beautifully with uncertainty and change. You have the power of choice and can choose how to respond to life. Through my coaching, you will discover that you possess the ability and inner resources to achieve positive change and take advantage of new possibilities. There’re skills and techniques that can be learned to help you change the way you respond to transitions. I use the Beautiful You Life Coaching Model which seeks solutions to move beyond your challenges + focuses on where you want to be. 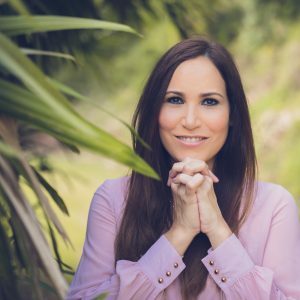 Book a complimentary 30 minutes discovery session here to explore what you most would like to achieve to move towards your heart’s desires. You aren’t willing to put in action. Your success in developing optimism + resilience will be determined by how much you apply and practice the tools, strategies, and skills we explore. Afterward, we will have our 30 minutes Skype or Zoom session to explore what your best next steps might be. If after our call together you feel ready and decide to go ahead with the coaching series, I would need that you select a program from my coaching packages and let me know. Then, I will send you an agreement for you to read, sign and return. 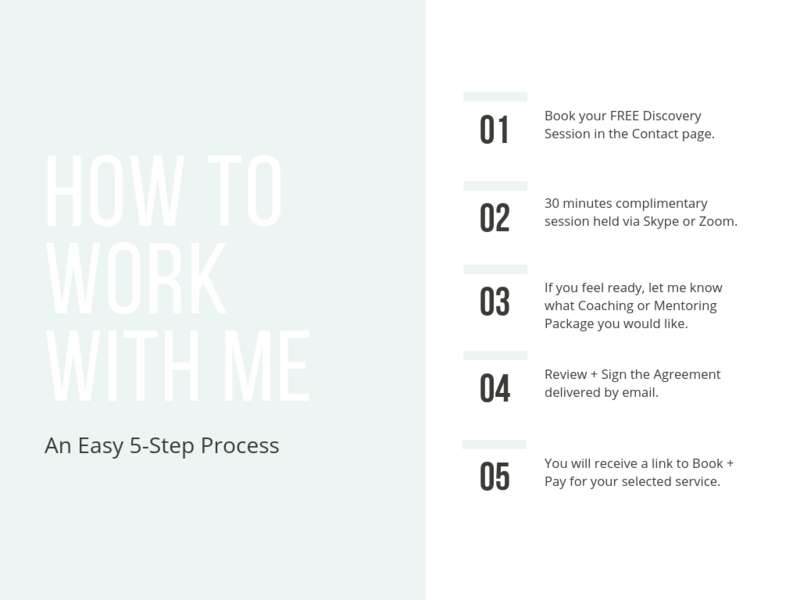 After that, you just need to book your sessions (at a link I will send you), submit payment for your first invoice, and your coaching experience can begin!